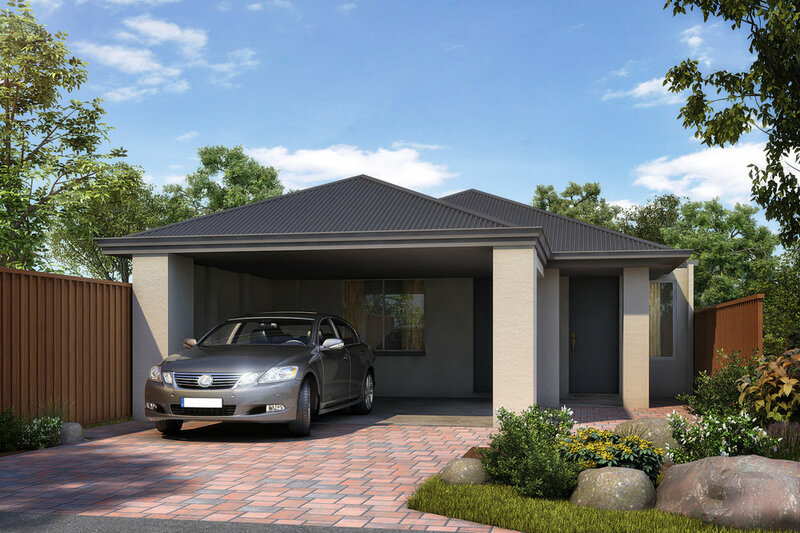 These homes will be constructed with all inclusions; Stone bench tops in kitchens, all floor coverings with tiling to the living areas and carpet to bedrooms, blinds to all windows and sliding doors, fully ducted reverse cycle air conditioning, gas hotplate, electric oven and instantaneous gas hot water unit. Painting internally and externally throughout. Landscaping, brick paving and reticulation included, clothesline and fencing. Security alarm system. 10 Minutes to some of Western Australia's best beaches. All the amenities a resident would expect including a variety of schools, shopping centres, health facilities, public transport and recreational facilities. Bus stops are adjacent to Faranda Estate providing easy access to all amenities, facilities and further transport options. There are a number of cafes, pubs and restaurants close to Faranda Estate, located in and around the local shopping centres. A $5,000 deposit on land value, then settle on the land with progress payments on construction.